The ASPCA, which was founded to protect the carriage horses, continues to stand by and watch as the carriage operators to break the law. 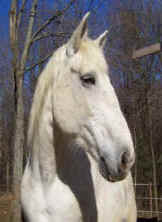 They mock -- instead of support -- the advocates who are working tirelessly to take the horses out of harm's way. 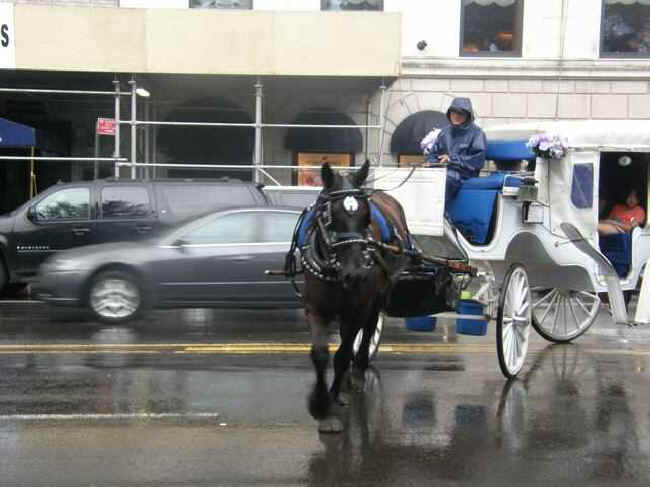 And they continue to refuse to use their substantial clout, power and resources to shut this industry down, in spite of their own stance that horse-drawn carriages should be banned from NYC. Several hours ago, portions of NYC were evacuated for the first time in history, and the largest public transportation system in the country was shut down due to Hurricane Irene. With conditions deteriorating, Mayor Bloomberg implored Now Yorkers to stay home for our own safety and so that emergency vehicles can easily navigate the streets. Downpours occurred throughout the day. 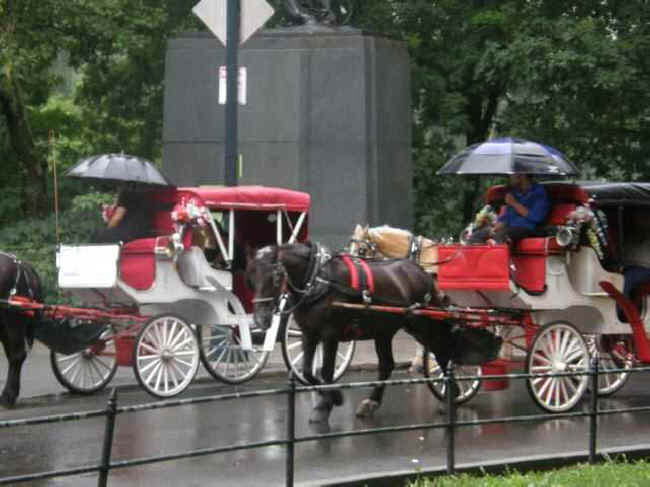 In spite of all of the above and the law which clearly states that carriage operators cannot work during "ice, heavy rain or other slippery conditions," dozens of horse-drawn carriage operators were working as of 4:30 p.m. If history repeats itself, the horses will be forced to make the long, treacherous trip through the streets of midtown back to the "stables" when the storm intensifies. 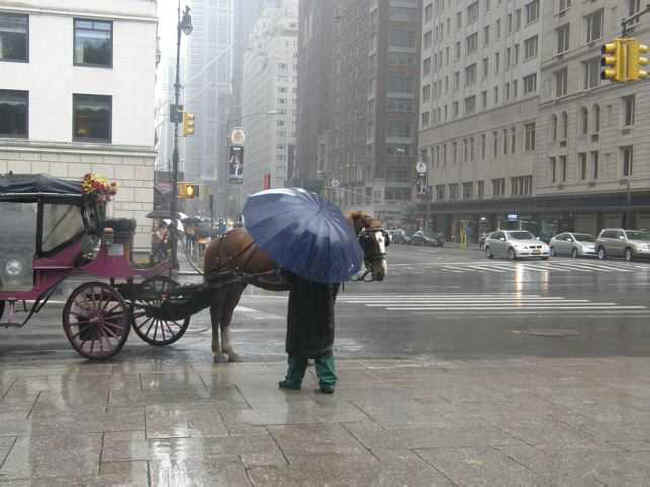 As usual, the ASPCA, which collects an untold amount of money from donors in the name of helping the carriage horses, allowed the carriage drivers to leave the stables this morning and to work all day in the wet streets in spite of the law. The ASPCA, which was founded to protect the carriage horses, continues to stand by and watch as the carriage operators to break the law. 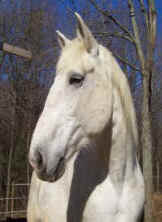 They mock -- instead of support -- the advocates who are working tirelessly to take the horses out of harm's way. 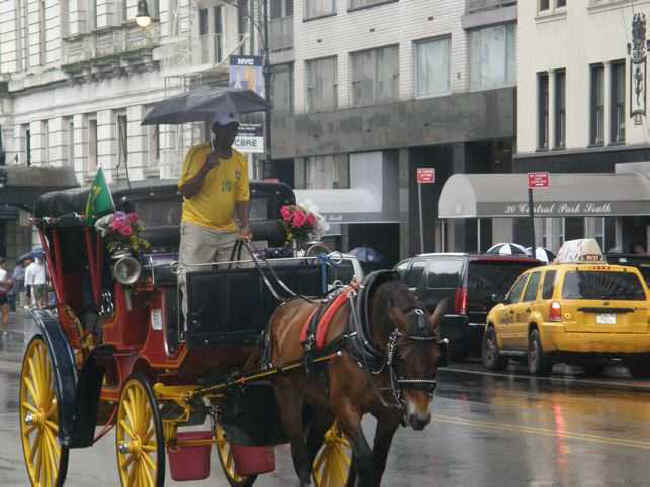 And they continue to refuse to use their substantial clout, power and resources to shut this industry down, in spite of their own stance that horse-drawn carriages should be banned from NYC. 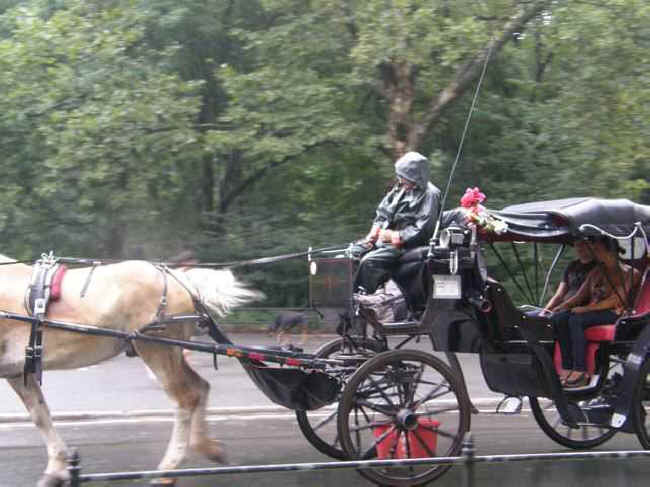 The horse-drawn carriage industry is also enabled -- if not empowered -- by City Council Speaker Christine Quinn, who has blocked all efforts to take these horses out of midtown, killing bills in committee before they see the light of day. In fact, Quinn has killed every meaningful animal protection bill introduced at City Hall since she became Speaker in 2006. Following are pictures of horses working in the rain at about 3 p.m. Saturday, August 27. Please share this information with your friends who donate money to animal organizations and/or who vote in NYC. [Edit. 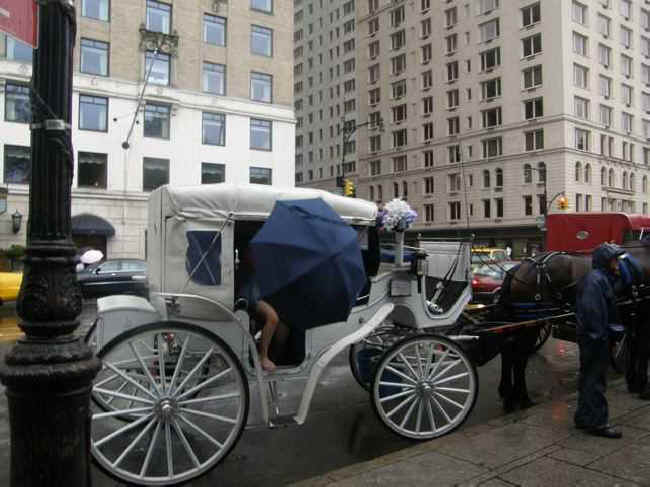 Note: the ASPCA suspended the carriage trade about 4 p.m. Saturday, 8/27), possibly in response to the many phone calls and emails they received. free, lifestyle, hunting, fishing, trapping, farm, farming, factory, fur, meat, slaughter, cattle, beef, pork, chicken, poultry, hens, battery, debeaking. Thee is also a similarity to the human aspects of prolife, pro life, pro-life, abortion, capital punishment, and war.